Since its inception in 2005, Ancient Approach Traditional Chinese Medicine has evolved to meet the needs of the increasing population of the Peel Region. 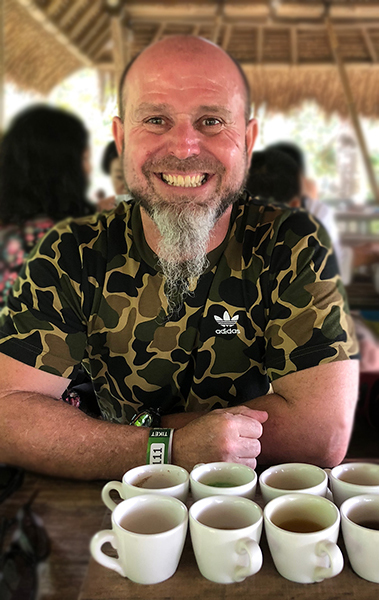 Shane has continued with his professional development since graduating over a decade ago and is registered with The Australian Natural Therapists Association (ANTA) and the Chinese Medicine Board of Australia(CMBA). Stress management including symptoms such as anxiety, depression and insomnia. Musculoskeletal injuries and general pain management, headaches and migraines. Back and neck pain, pain associated with osteoarthritis/ rheumatoid arthritis. Symptoms related to menopause, PMS, IVF support and infertility.